No matter what your budget is, a sofa will always be a big investment, but get it right and it’ll be one that’ll pay dividends for years to come. Unlike accessories and homewares which will naturally change from season to season, a sofa will need to act as a corner stone to any décor scheme. 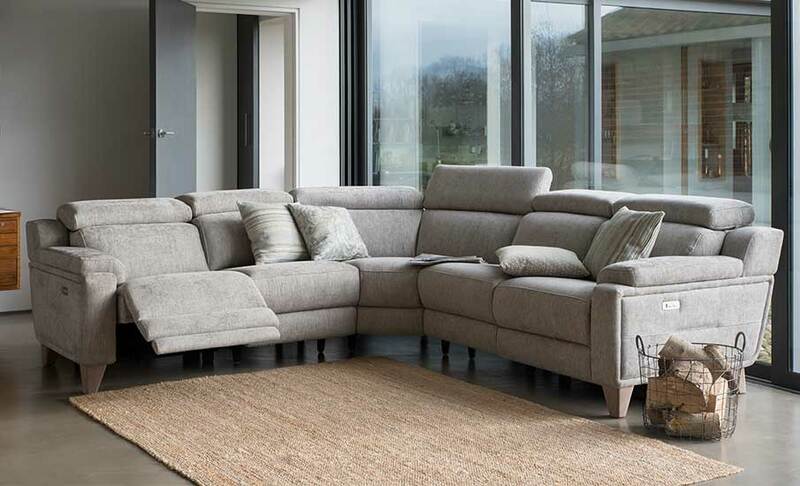 In this, the first part of our Sofa Buying Guide, we’ll take you through some of the key features you’ll need to consider before starting to browse. When it comes to choosing a size, you’ll need to consider how many people you’ll be looking to seat as well as the dimensions of your room. Measure up the space carefully, allowing for a small gap at either end and accounting for any other furniture you’ll be adding in, such as lamp or side tables. A large sofa squeezed into a small space will only serve to make the space look smaller so if you’re looking to seat a larger number, consider opting for a slightly more compact model and matching it with an armchair or snuggler. If you’ve seen a sofa that’s perfect for you and you’re not sure whether it will fit, we recommend using masking tape to mark out the space in your lounge. Doing this will help you get a feel for how the sofa will fill the space and whether this is the right one for you. As well as the width and length of your space, don’t forget to consider its height; high-backed sofas – such as our Henley Large Two-Seater – will complement lofty rooms, while those with lower backs will help to create an illusion of space when paired with a low ceiling. The shape of your sofa is one of the most important decisions you’ll make and with so many options available it can often be the hardest. 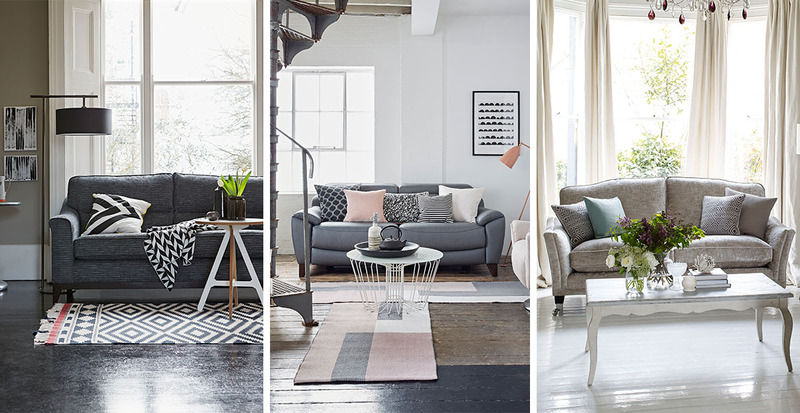 From backs and seats to legs and arms, each separate element will play a defining role in the look of the sofa so familiarise yourself with the variety of styles available before you start to browse. Models with shapely curves, rolled arms and turned legs – such as our Burghley sofa – will sit beautifully in period homes with traditional décor schemes, while those with clean lines and square arms such as our design 1701 corner group sofa will be better suited to contemporary homes. The function of your space should also be taken into account when deciding on styles. For occasional spaces such as drawing rooms or libraries, a fixed or formal back will add a beautifully tailored touch. For oft-used family rooms, recliners and casual-sit sofas will provide a less-formal look. The frame and springs account for a large proportion of an entire sofa, so much of its longevity will be determined here. 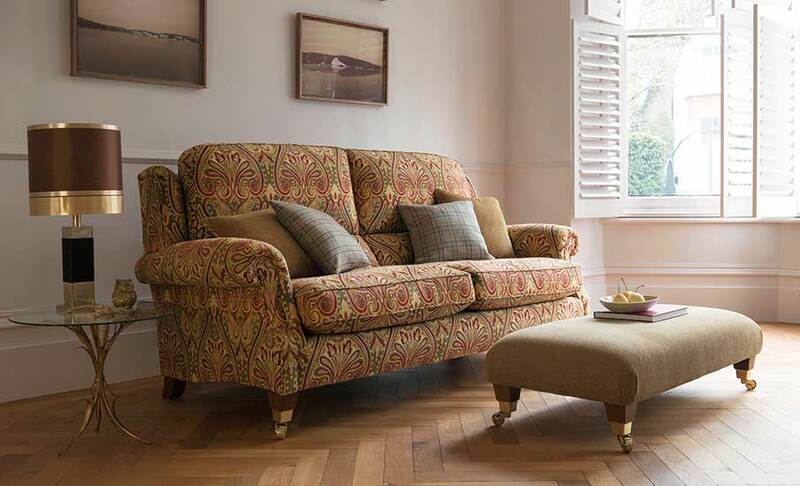 Look for guaranteed frames, made from the highest quality timbers; all Parker Knoll frames are guaranteed for 25 years so you know they’ll last. 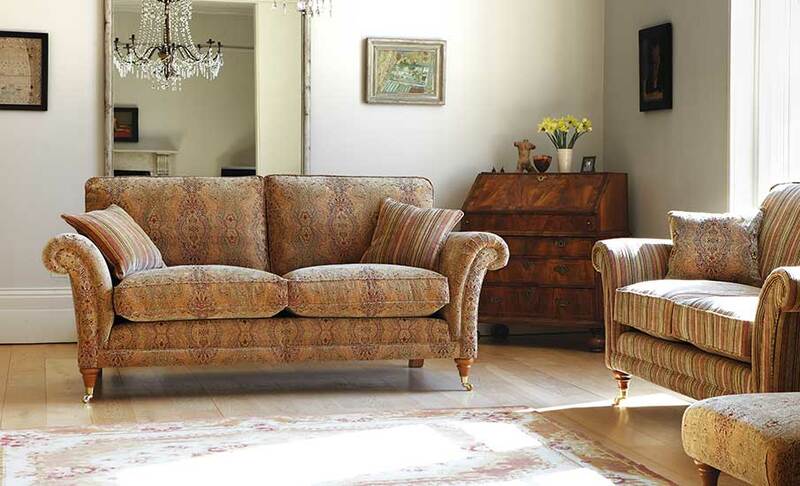 All our sofas feature high-quality springs, ensuring that your comfort levels remain consistent from year to year. The Parker Knoll tension suspension spring system that remains unchanged in many of our occasional chairs even today.